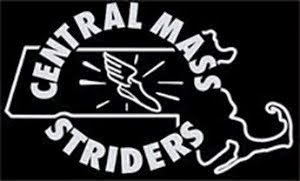 The Central Mass Striders men's masters and senior teams placed 2nd and 4th respectively at the USATF National Masters 10K road race championship in Dedham, MA via James Joyce Ramble. Joe Shairs led the masters team with an 8th place finish. 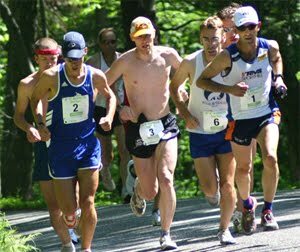 Dan Verrington led the Senior team with a 25th place finish. 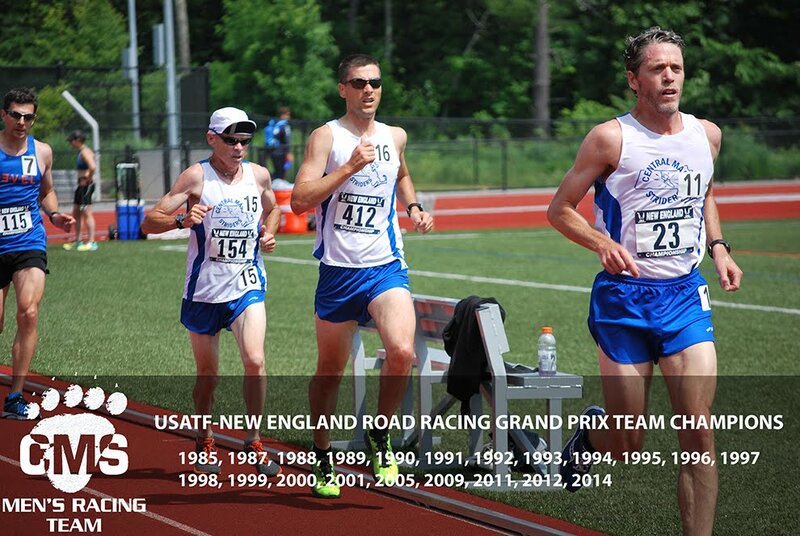 Scott Leslie took a few wins in recent weeks in Central Massachusetts. 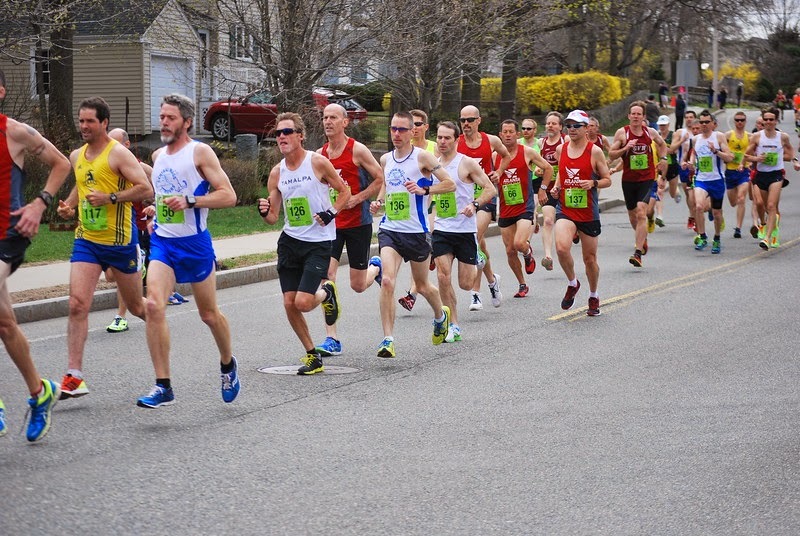 Chris Mahoney and Dan Vassallo also found first place. 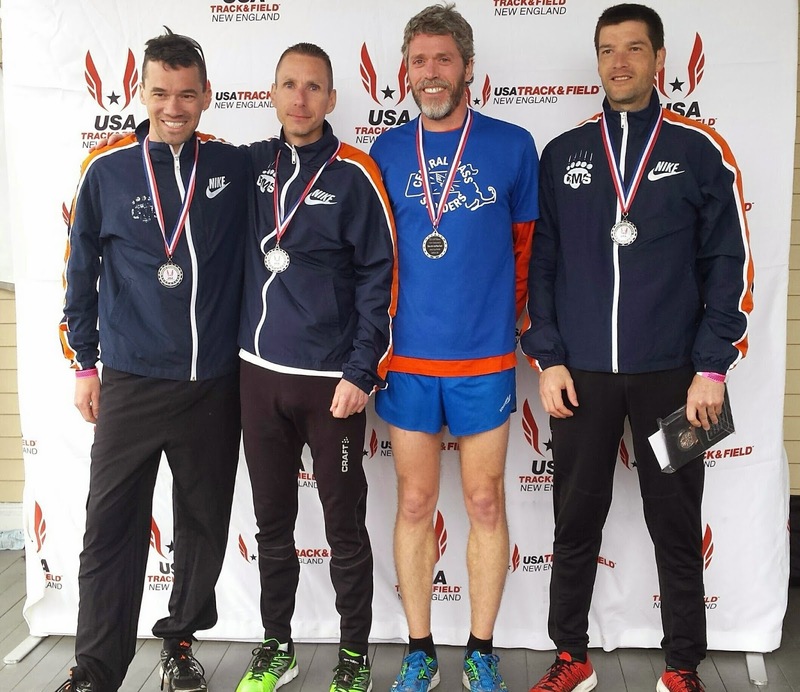 Jim Johnson ran through three states to take 2nd at the Eastern States 20 mile.